Part 1: What is Blue Screen of Death (BSOD)? What is Blue Screen of Death (BSOD)? All these cause-factors are pointing to one thing; that BOSD is usually fixable if you know the right technique. We mentioned earlier that the blue screen of death is usually fixable, and here are some of the general fix for the issue (BSOD). Consider your recent actions on the computer to see if you’re installed new software, plugged in hardware, downloaded a custom driver, or changed any settings. If you did so, just undo if to fix your system. Check your system temperature to see if it’s unusually hot. If you’re running the system on high-performance settings for a long while without adequate air circulation, you should turn off your computer for few hours to let it cool. Run the troubleshooter if this is the first time you’re encountering it. Click “Start > Settings > Update & Security > Troubleshoot > Blue Screen > Run the troubleshooter”. Follow any on-screen instructions. Attempt to fix the issue and restart your system. Once the Blue Screen of Death appears on your Windows 10 computer, Windows will diagnose the problem and give you instructions on how to solve it. Just follow the on-screen prompts and restart afterward. Step 1. Wait for automatic repair to fix your computer. However, if Windows fails to start after the repair, then get a Windows installation media, and plug it into your computer. Select your Language and click “Repair your computer”. Step 2. If the issue continues, and some of your programs fail to start, then there are programs with missing registry keys. To repair any app that fails to start: go to the app list in Settings and click “Modify > Repair”. There are many other troubleshooters that can solve the blue screen error on Windows 10, 8, or 7 PC and they include system restore, scan for malware, hardware repair, download latest drivers, boot PC in safe mode, etc. 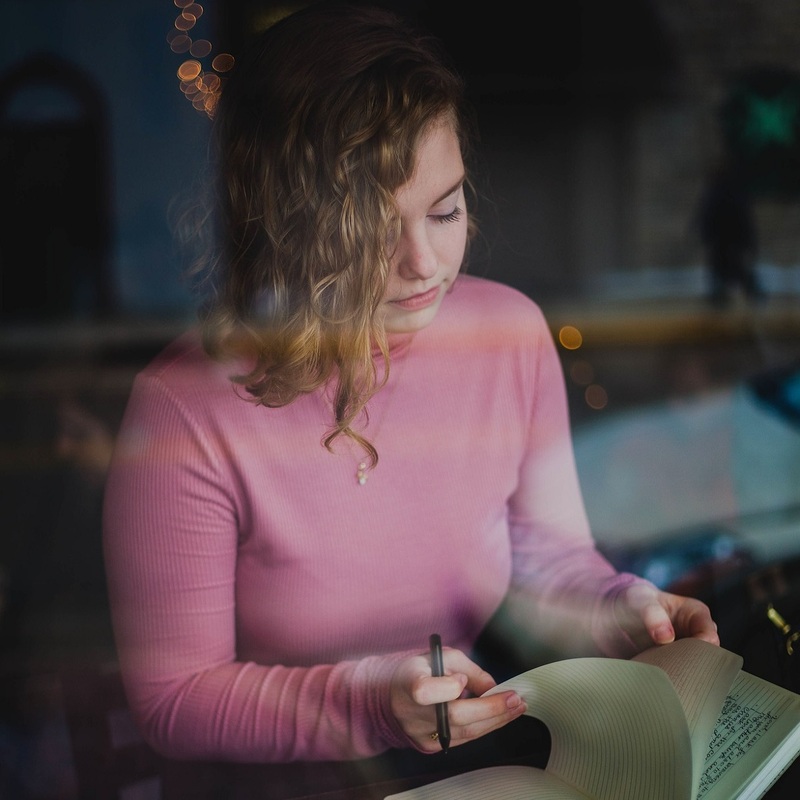 If you lost your important files and data during the period you suffered the Blue Screen error, you’ll need safe and reliable computer data recovery software to retrieve your lost files. The best PC recovery tool for Blue Screen of Death is iMyFone AnyRecover. It supports data recovery from any computer folder, partition, hard drive, digital camera, camcorder, or removable flash drive. All your suddenly or mistakenly deleted, formatted or corrupted files recovery will be immediate. Recover lost and accident deleted data from your Windows PC and Mac. 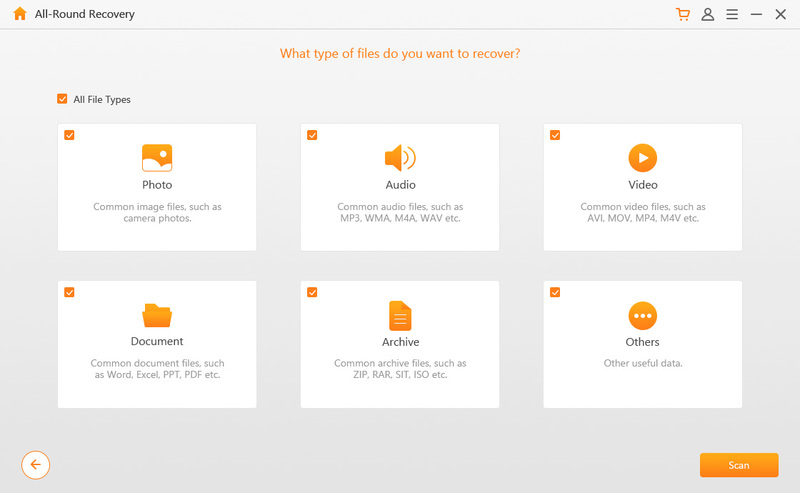 Recover 1000+ different kinds of files, like photos, videos, documents, email and so on. It has the highest recovery rate for lost, formatted, corrupted or deleted data. AnyRecover is easy to use and requires no tech-expert skills. 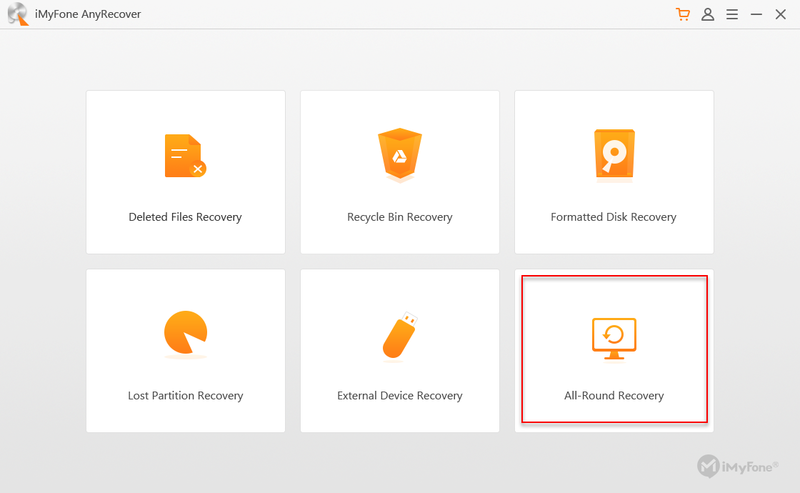 You can selectively recover your lost data after scanning for them with AnyRecover. Step 1. Download, install and then run iMyFone AnyRecover on your computer. After that, select “All-Round Recovery” mode. Step 2. Select the “Hard Disk” which you have lost data, and click “Next”. Step 3. Check the file type you want to recover and then click on "Scan" button. Step 4. If your lost files cannot be found, then you can try it again with “Deep Scan”. It will scan everywhere in your system. Step 5. Choose “Tree View" or "File View” mode to preview through the scanned files. 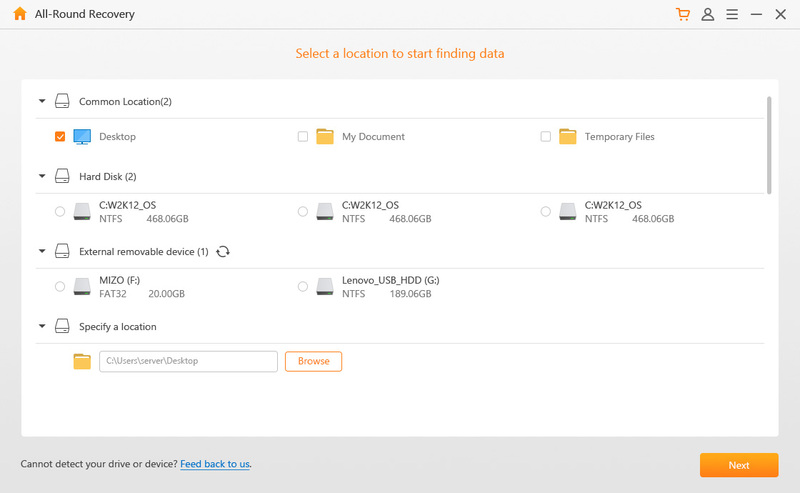 Select your lost files and click “Recover” button to get them back. AnyRecover will help you to recover any file or data lost during any PC error or issue even the Blue Screen of Death (BSOD) error. So, get a copy for yourself to start retrieving your lost files back.